Does your family love action? You won't want to miss the exciting summer events at Virginia International Raceway! 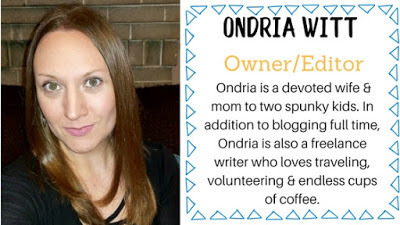 My husband loves sportscars, and VIR is the best place to check them out on the track during the Michelin GT Challenge race, plus other amazing challenges happening at the IMSA WeatherTech SporsCar Championship! August is once again an exciting month at VIR, as the fan-favorite IMSA WeatherTech SportsCar Championship makes its only mid-Atlantic stop in the premier North American sports car racing series at the track Aug. 17-19. In addition to the headlining Michelin GT Challenge race, the action-packed weekend will feature several support series including the Biscuitville Grand Prix for the Continental Tire SportsCar Challenge. It’s VIR’s biggest and most exciting event of the year, and features high-end sports cars competing in action-packed races at the track near the NC/VA border. Aside from the headlining race, the Michelin GT Challenge, there are tons of activities fit for all ages, including car corrals, hot lap ride-alongs, performances and more. VIR’s property also features onsite lodging, a spa, an NRA approved shooting range, karting circuit, several dining options, and much more – there’s truly something for everyone! Children 16 and under are always free with a paying adult and there is no cost for parking. 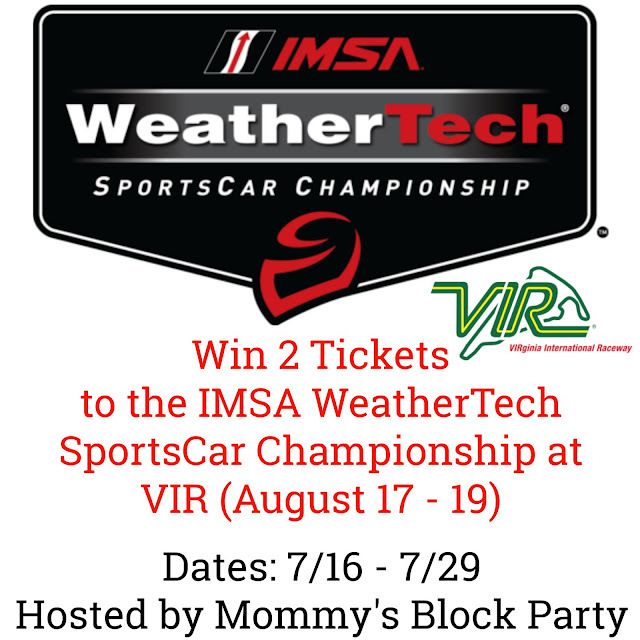 One lucky MBP reader will win a pair of tickets to the IMSA WeatherTech SportsCar Championship at VIR! Just use the handy RC entry form below to enter for your chance to win!